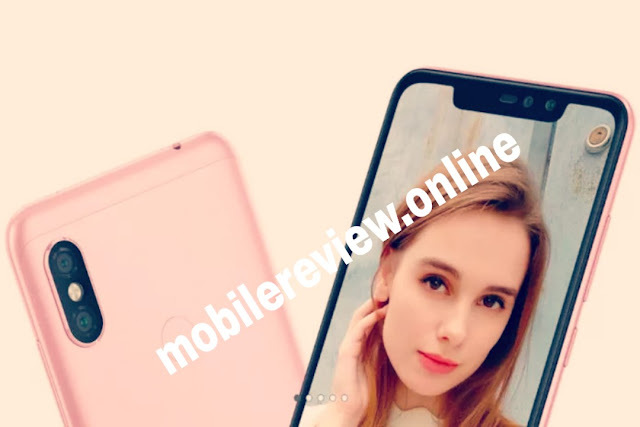 Shaomi Launched Xiaomi Note 6 pro with 2 selfies and 2 front cameras, 6 GB RAM and 4,000 mAh battery - mobilereview.online - The Ultimate resource for mobile phones reviews, specification, information. Shaomi India had launched three new phones - Redmi 6, Redmi 6A and Redmi 6 Pro - together by increasing their Redmi 6 series in the Indian market last month. 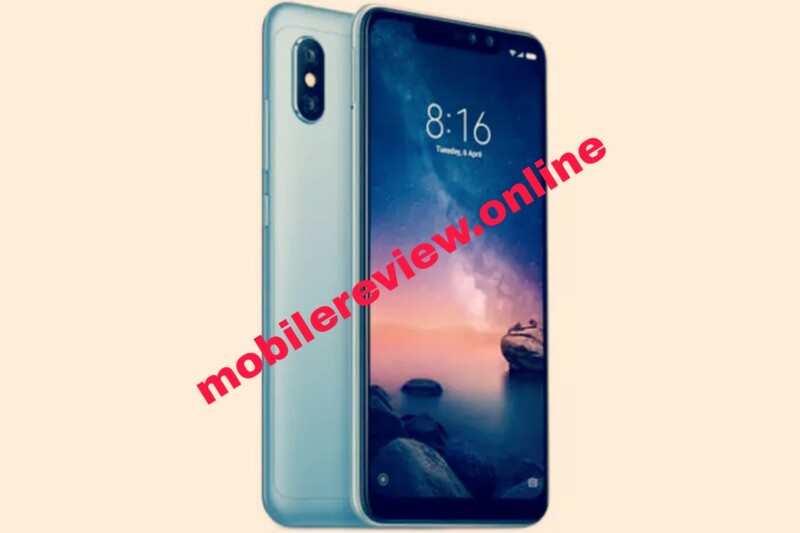 These three phones have also been included in the category of hit smartphones in Shomei in a short span of time and are available for sale in the market at great specifications and low cost. Taking this success a step further, Shawmi gave a gift to his fans after a long wait today and launched another new device Radmi Note 6 Pro in India. Shaomi Redmi Note 6 Pro has been introduced on 19: 9 aspect ratio, which includes Noch. Talking about the specifications of the phone, it has a 6.26-inch full HD + display with 2280 x 1080 pixels resolution protected from Gorilla Glass. This phone has been introduced on the MUI 9.6 based Android Orio and runs on the Snapdragon 636 chipset of Qualcomm with the 14 Nm Coreo 260 CPU. Radmi note 6 Pro has been launched in India by two of the RAM variants of Shawmi. A variant that supports 6 GB of RAM memory while the other variant has 4 GB of RAM. Both of these variants support 64 GB internal storage which can be expanded through MicroSD card. 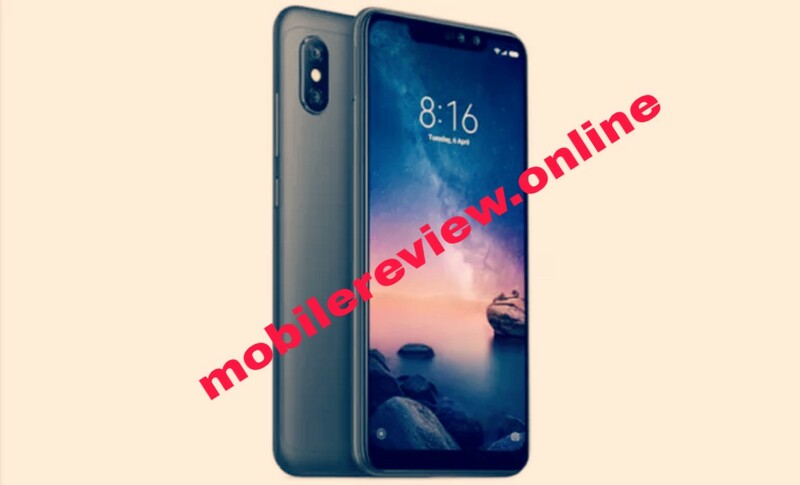 At the same time, the Adreno 509 GPU has been given in the Redmi Note 6 Pro for graphics. This new note device has been given 4 camera sensors in Shaomi. That is, this phone supports dual rear and dual front camera. On the back panel of the phone, where 12 megapixel primary and 5 megapixel secondary camera with F / 1.9 aperture is provided, this phone for selfie will have 20-megapixel f / 2.0 aperture and 2-megapixel dual-pixel camera support. Radmi Note 6 Pro is equipped with AI technology. This phone supports Dual SIM and 4G VoLTE along with basic connectivity features. For security, where fingerprint sensor is provided on the back panel of the phone, this phone also supports Face Unlock feature. Similarly, in the Redmi Note 6 Pro for Power Backup, Shawmi has given 4,000 mAh powerful battery with fast charging support. Where the company has launched 4 GB RAM variants of Shaomi Redmi Note 6 Pro at the cost of Rs 13,999, the 6 GB RAM variant of the phone can be purchased for Rs 15,999. Radmi Note 6 Pro is a Flipkart Exclusive phone that will be available for its first flash cell on this Shopping site from tomorrow.